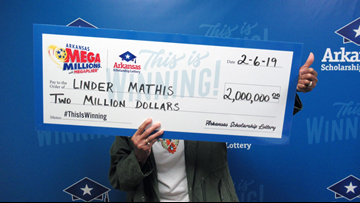 On Wednesday, March 27, a West Helena woman who lost her home in a fire last month claimed a Powerball prize worth $150,000. 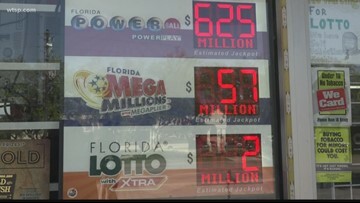 The Powerball jackpot will skyrocket to an estimated $750 million on Wednesday after nobody picked the correct numbers. 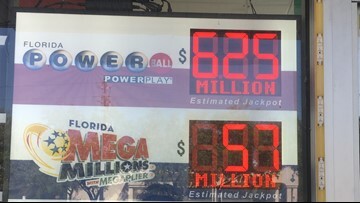 The Powerball has hit $625 million. Here's a look at trends for past winning numbers. Playing for the Powerball jackpot? Check out these tips! 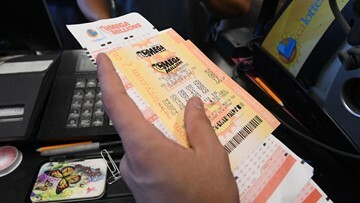 The Powerball jackpot has hit $625 million and with Americans rushing to buy tickets, it's worth remembering just how hard it is to win. 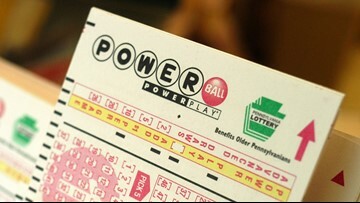 You have about a one in 290 million chance of winning the Powerball. With those odds, you’re more likely to be struck by lightning than win the lottery. 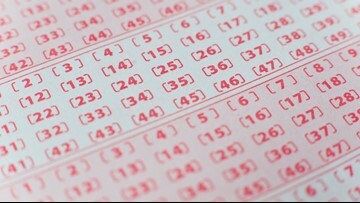 After checking her ticket the morning after the drawing, officials say she was in complete shock and disbelief. Each of the woman's 30 plays won the $5,000 top prize. Whoever is holding the ticket has to turn it in by March 10 or kiss the money goodbye. 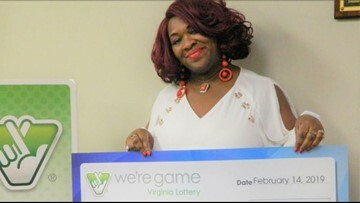 She was at the hospital with her daughter when her husband told her they had won $2 million. Law enforcement didn't say how much money was won, but the woman did not get to keep the money. 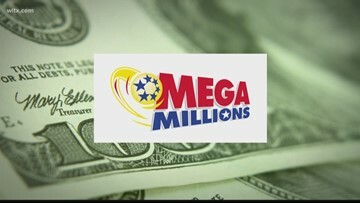 There were three $1 million winners; one in Florida, Illinois and Wisconsin. The jackpot was won in New York. The next drawing will happen on Friday.